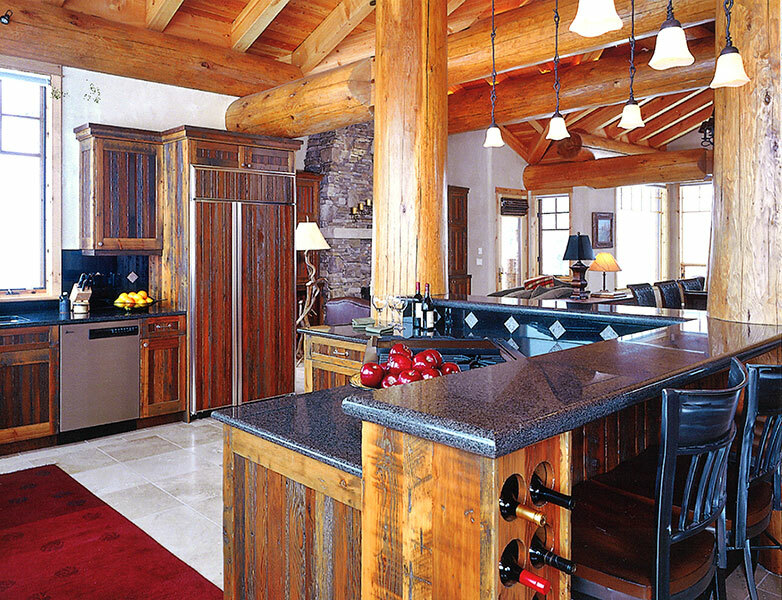 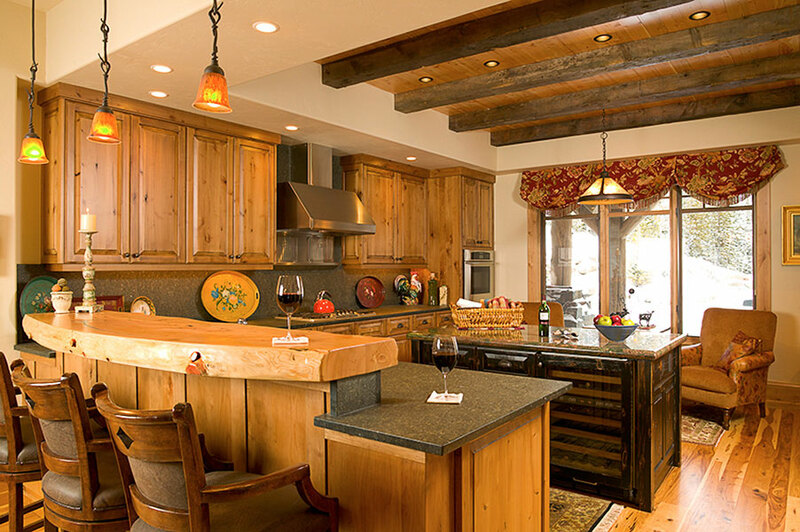 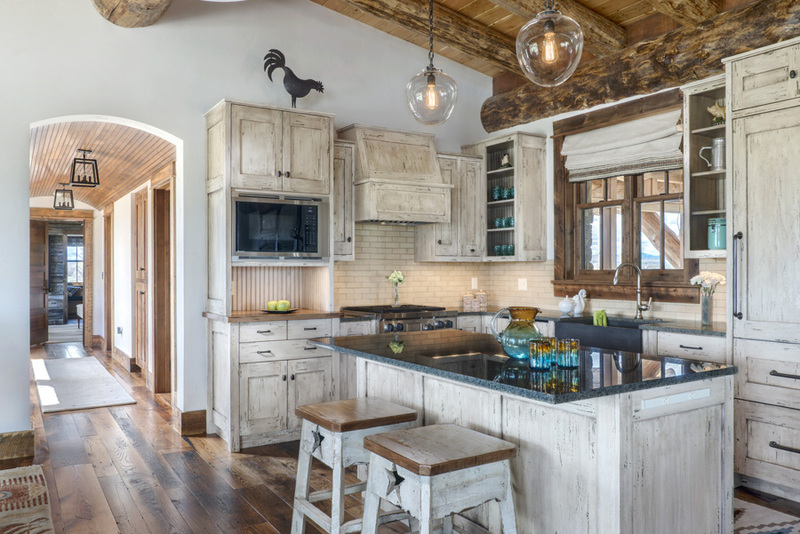 Often times the focal point of the house for gathering and entertaining, Blue Ribbon Builders takes tremendous pride in the custom details of every kitchen we build. 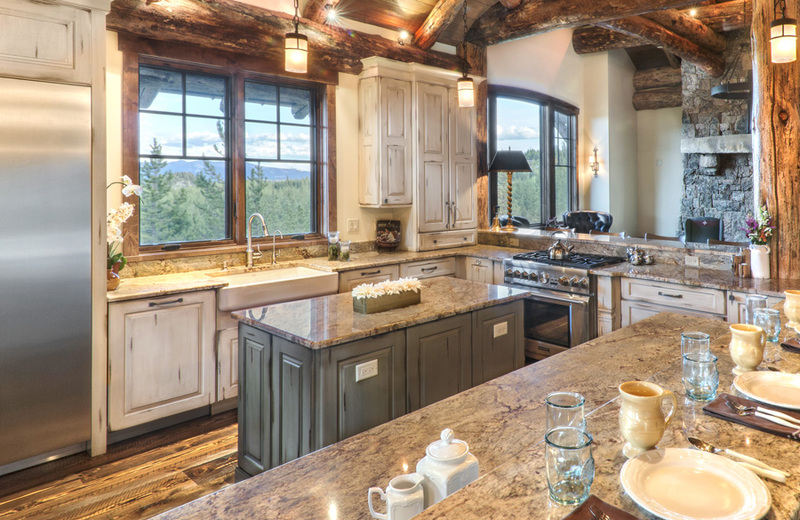 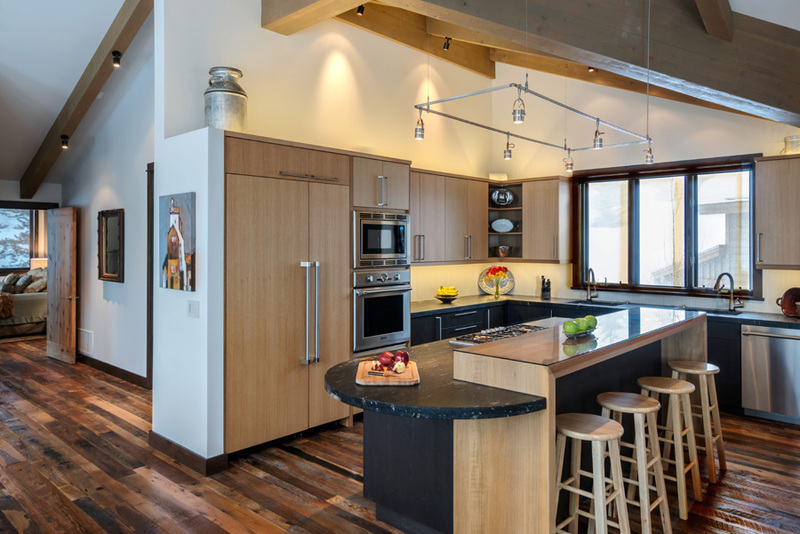 From adjusting the countertops to suit the height of the primary chef, to incorporating gourmet touches like wine storage and top of the line appliances, no detail is overlooked. 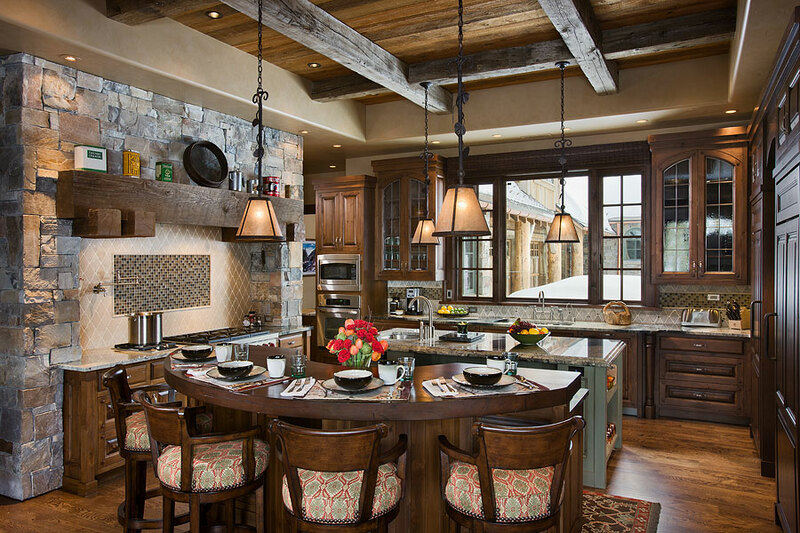 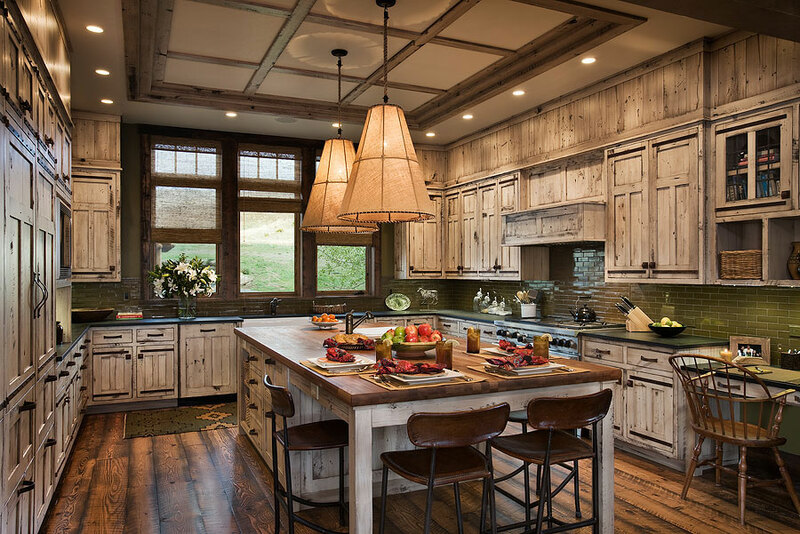 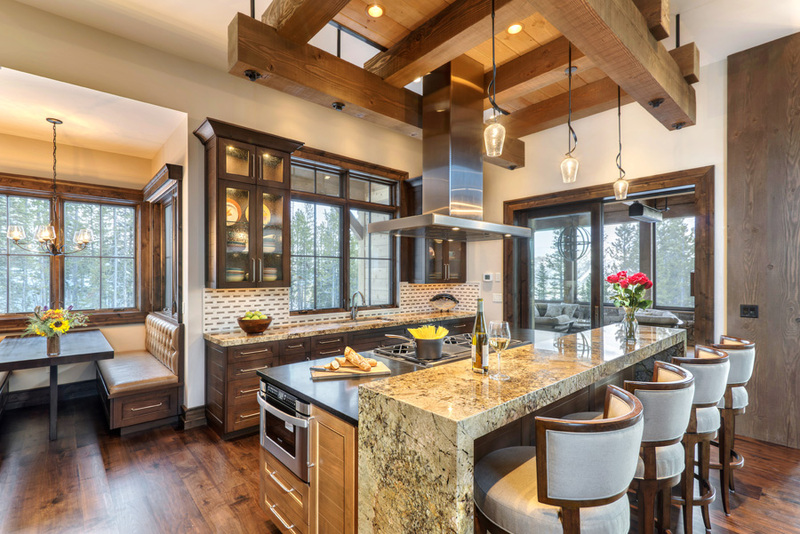 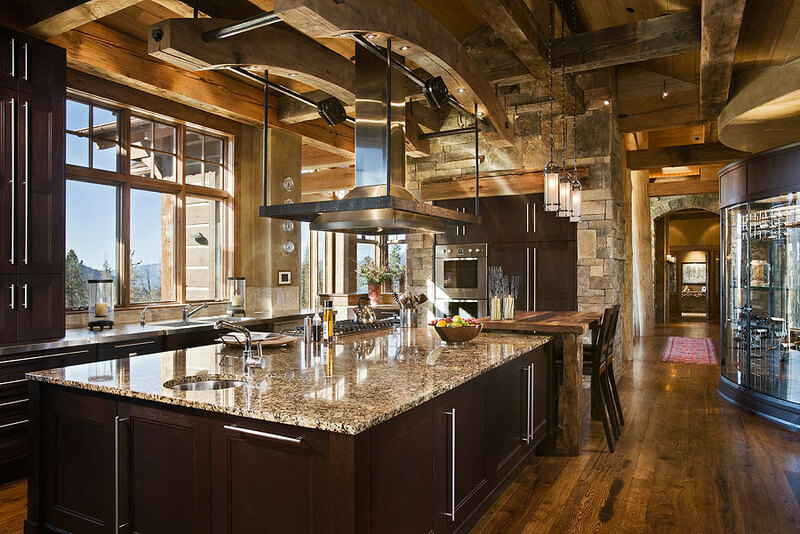 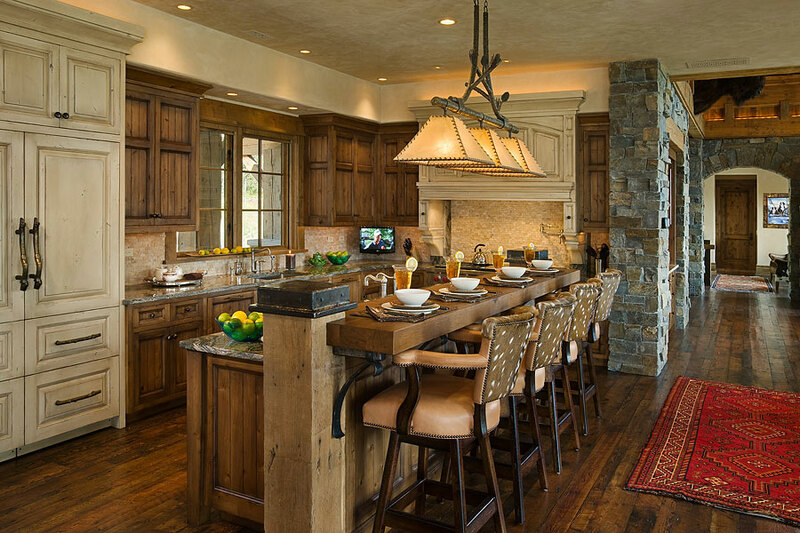 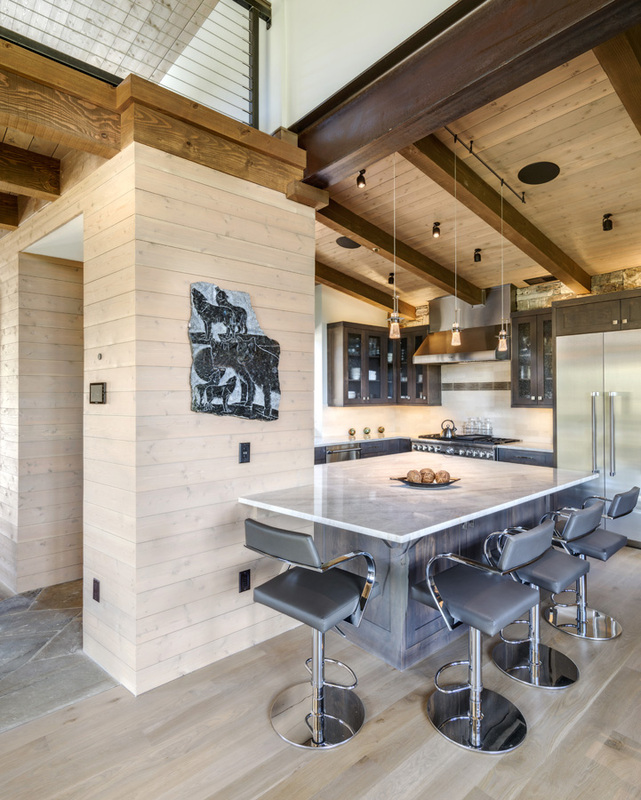 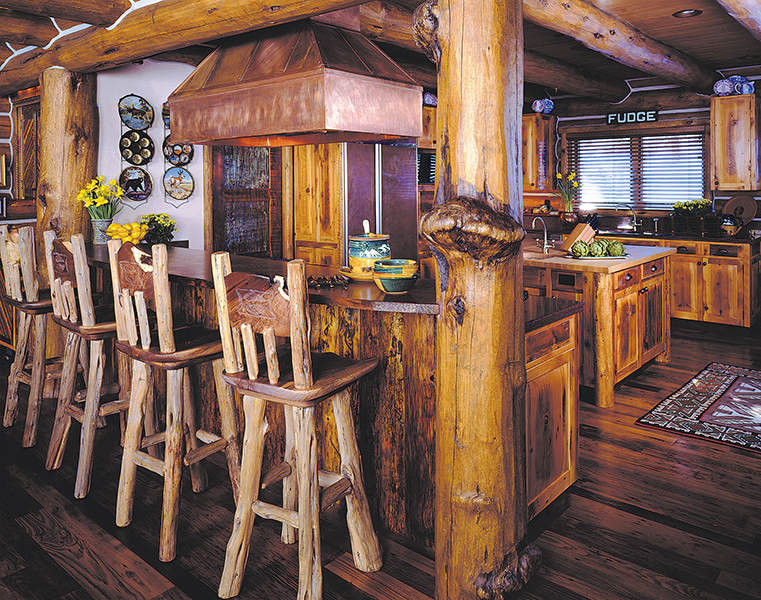 In addition to being exquisitely functional, each kitchen has to be comfortable and attractive. 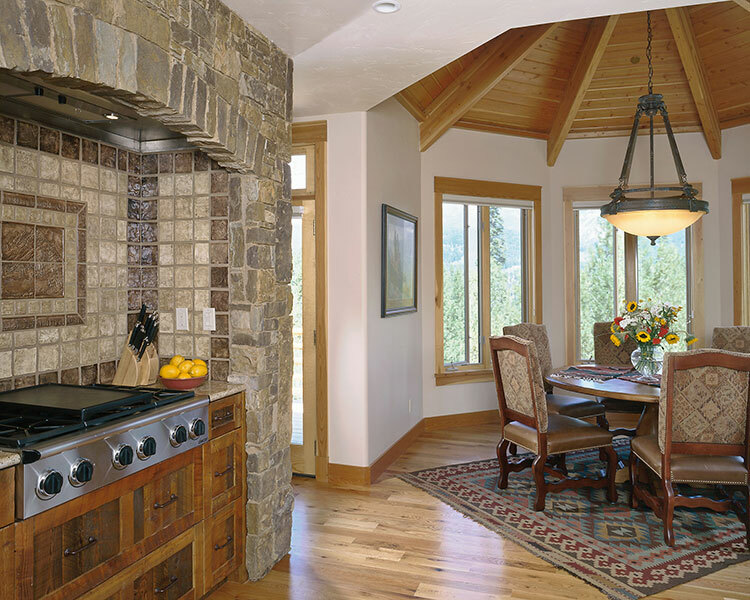 Scroll through the images to see some of our functionally beautiful kitchens.